This year there are not so many adventurers though. But some of the challenges are quite out off the beaten path style. 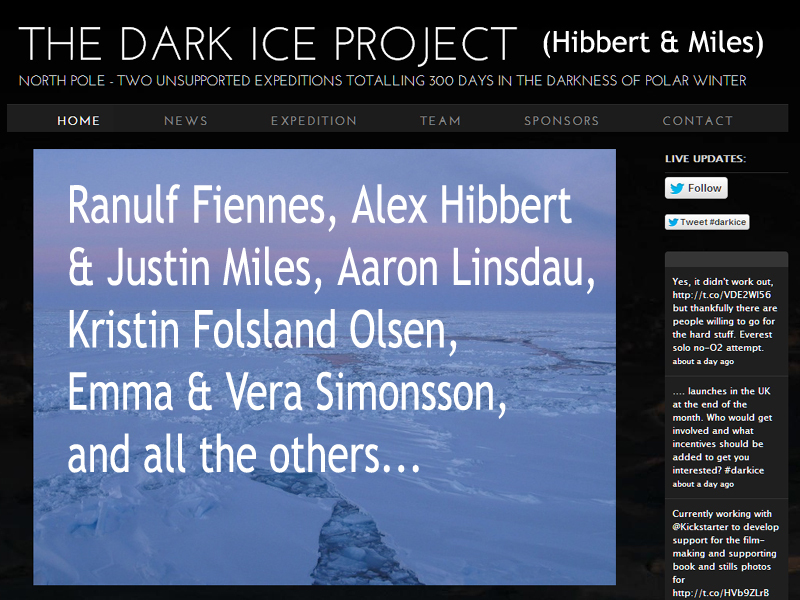 So please stay tuned and allow us some days work and by the middle of next week, be sure that the antarctic expeditions (we'll have about ten) will be on line.